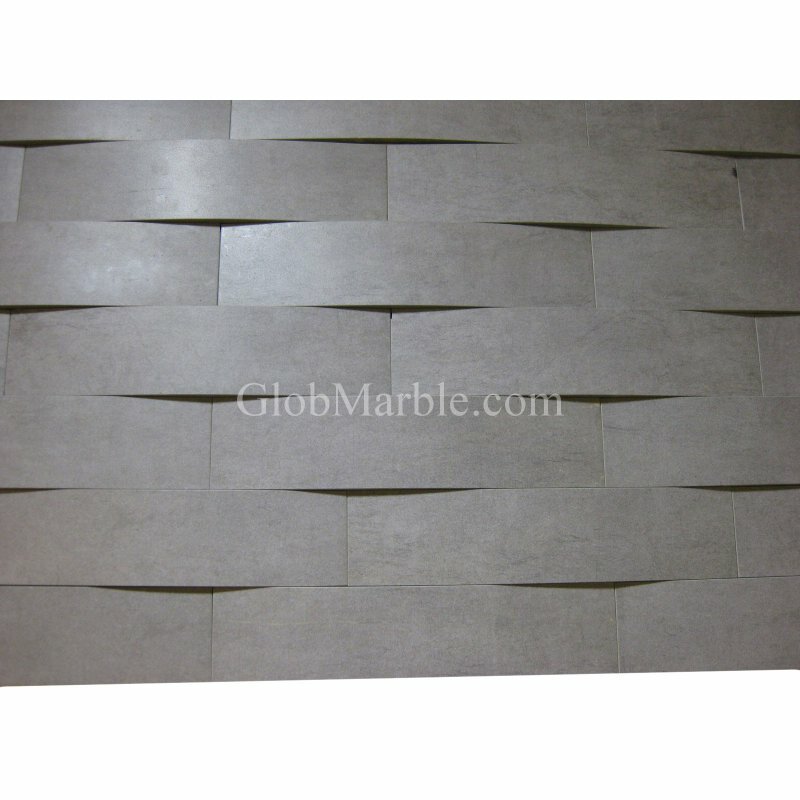 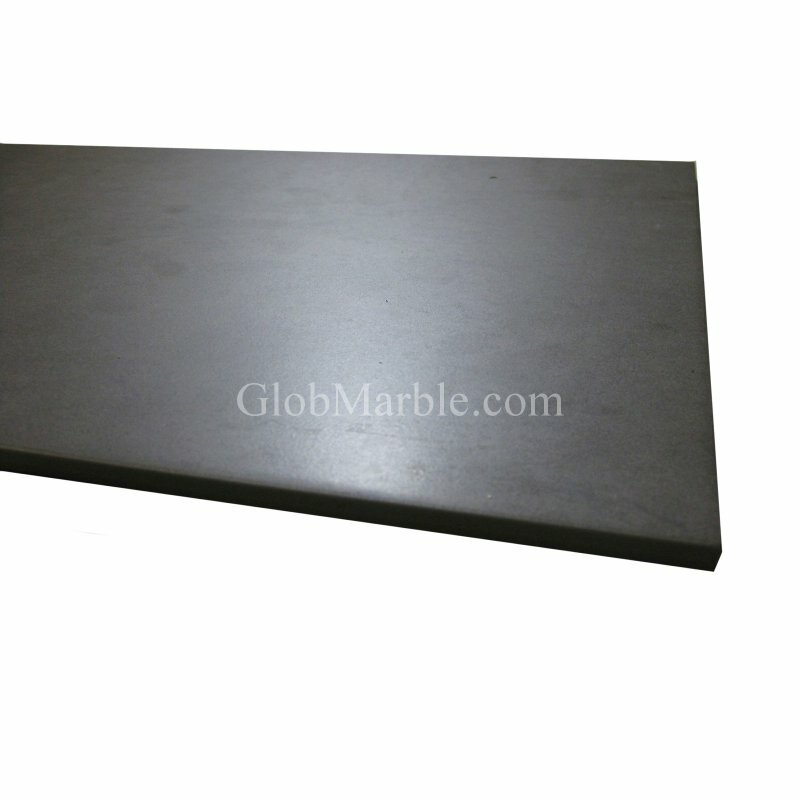 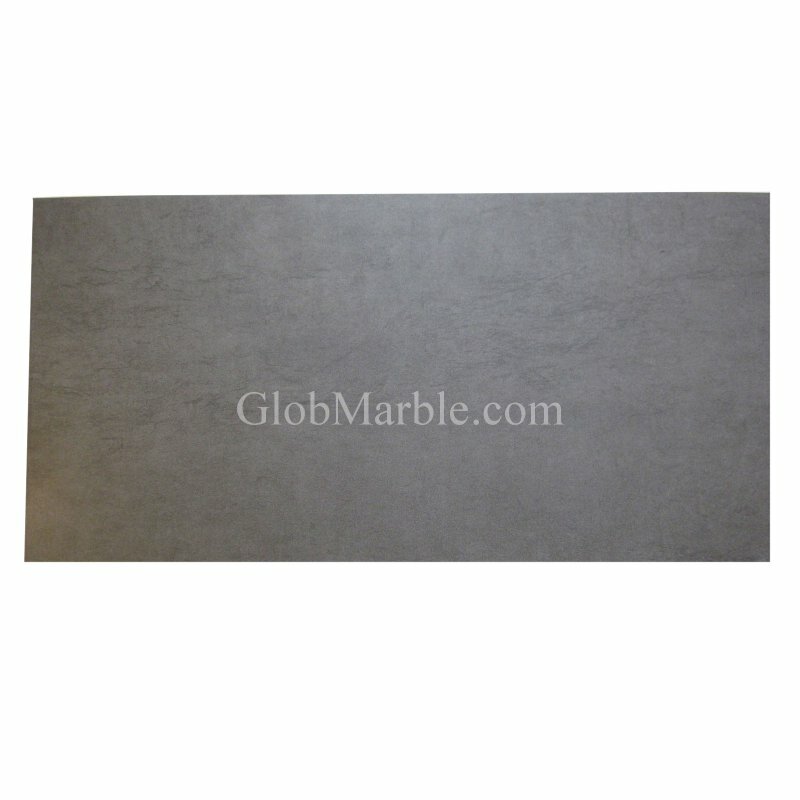 Mosaic StoneMold MS 822 Rubber MoldsMold size — 2 SQ.FT. 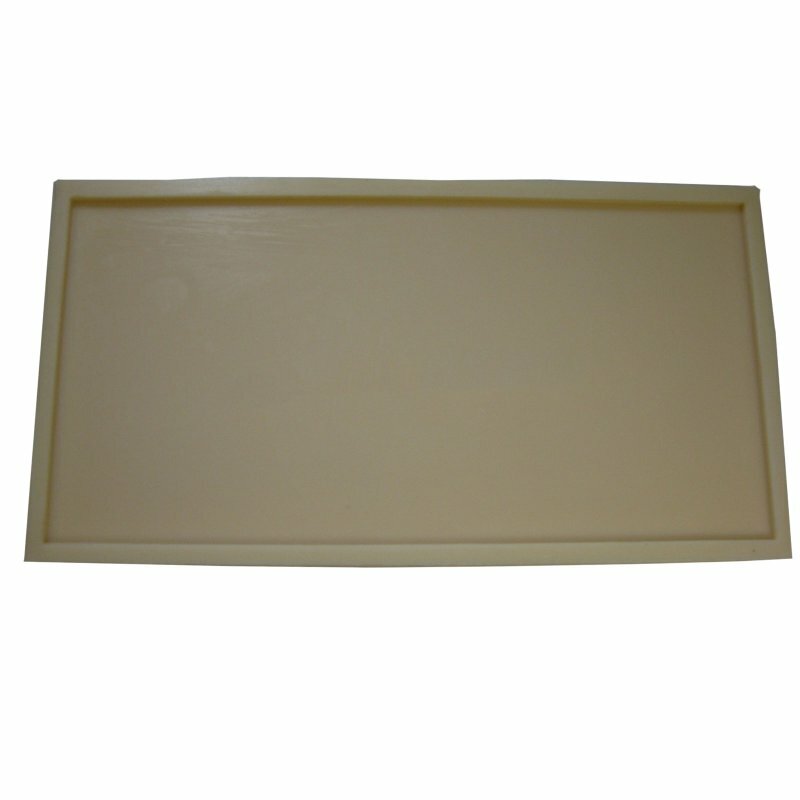 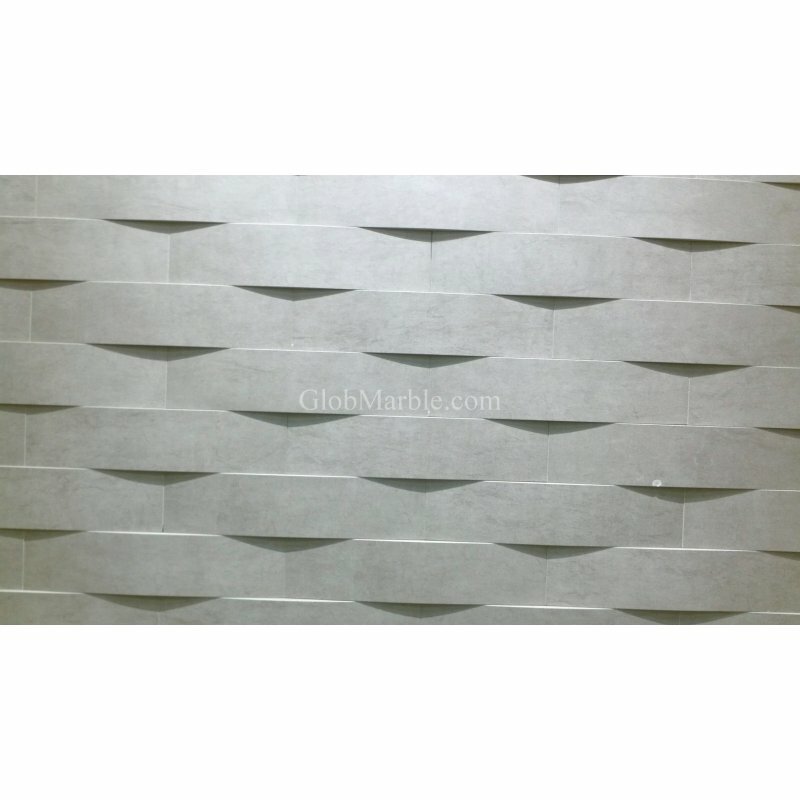 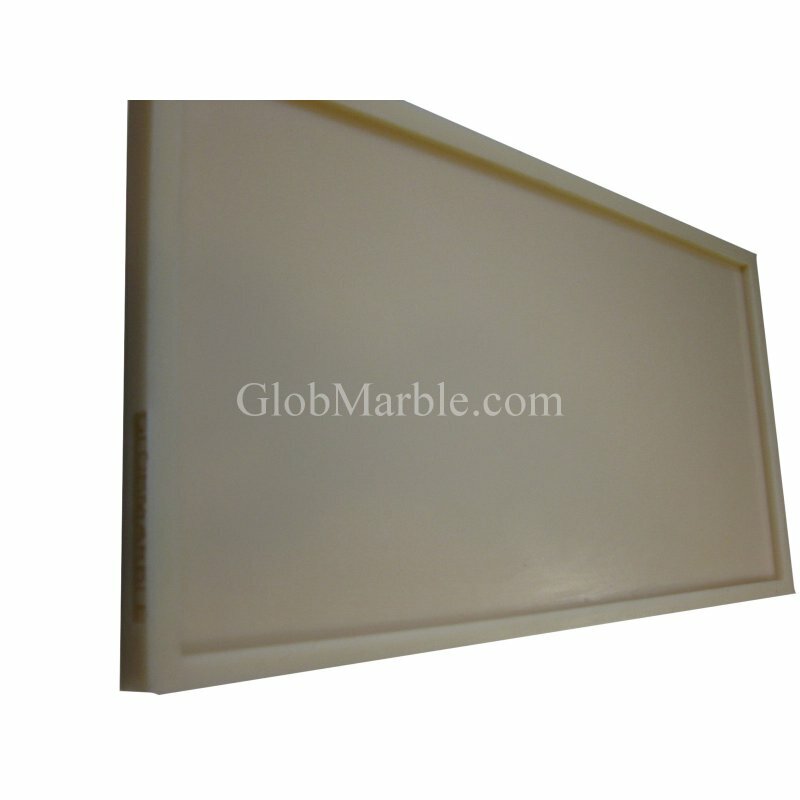 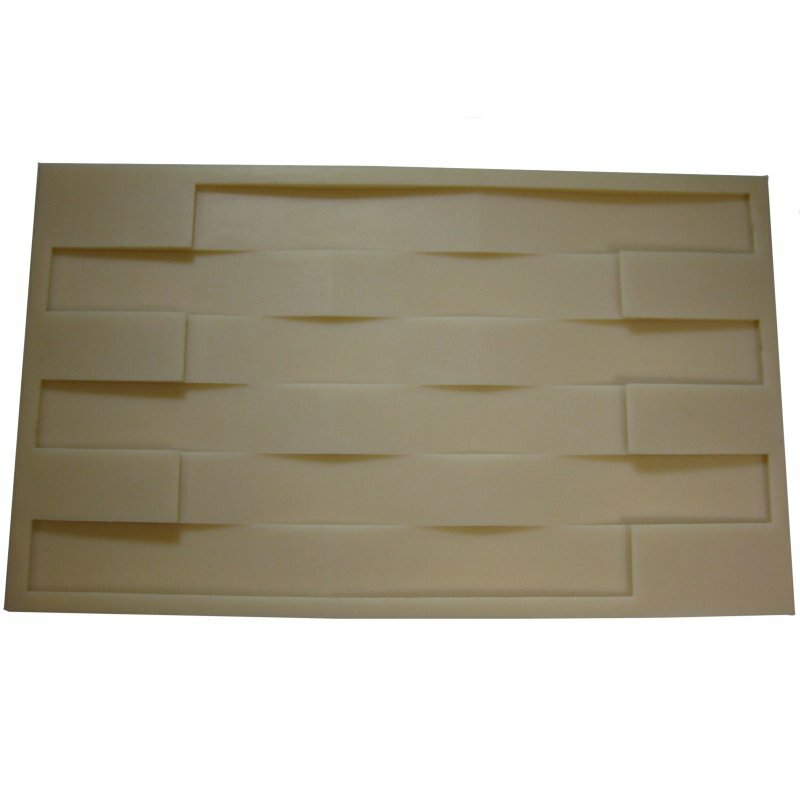 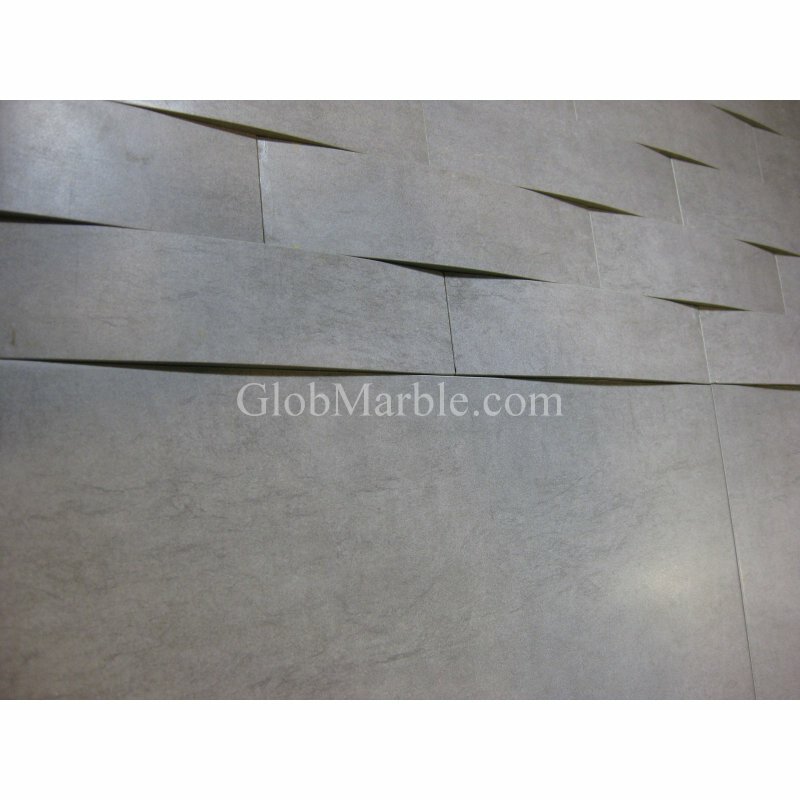 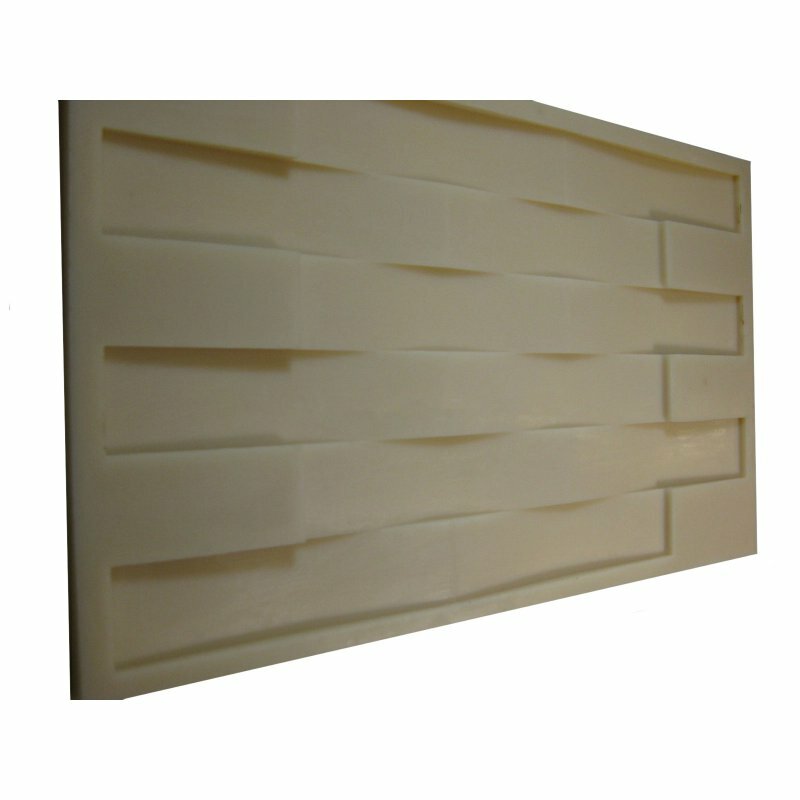 (0.18m2) approximate.Measurements ..
Veneer Stone Mold VS 901 Mold size — 3,34 SQ.FT(0.31m2). 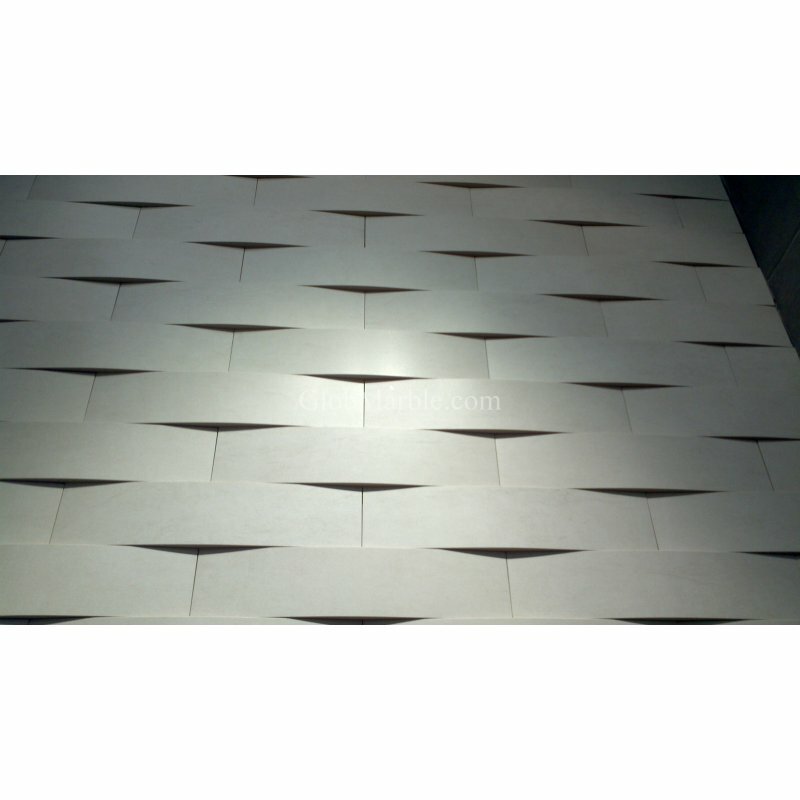 approximate. 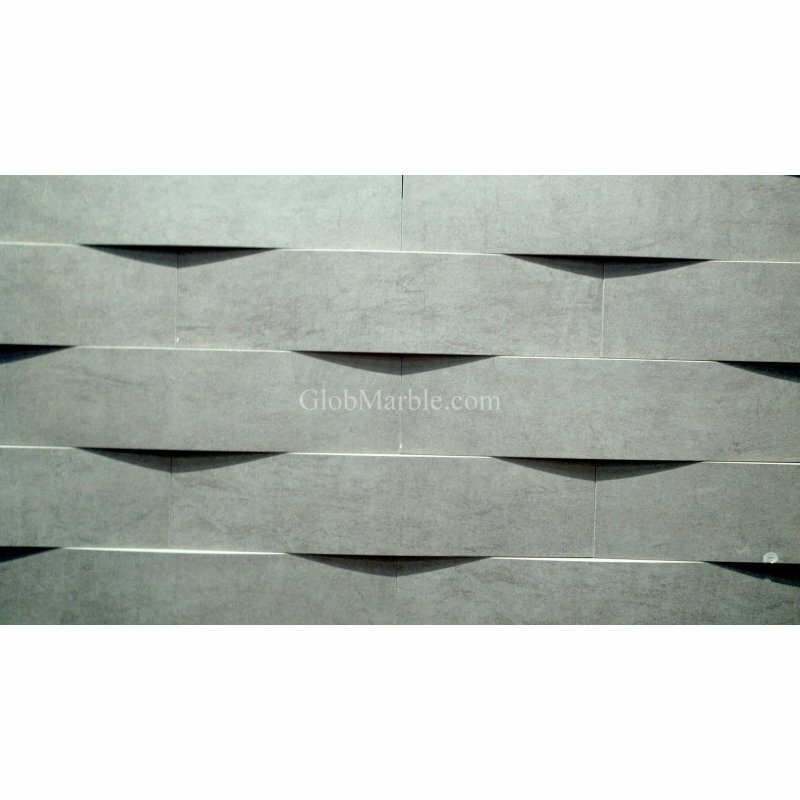 Measurements - 23”..
Stone Veneer Molds VS 201/1	Measurements - 23 1/2" X 17" X 1" (59cm X 43cm X 2,5cm)	Mold Sections— 2..